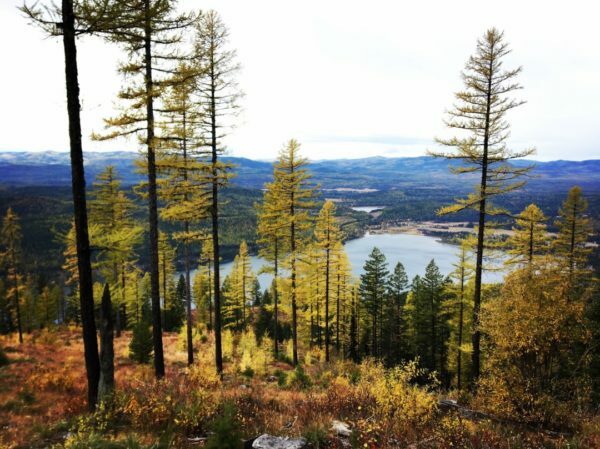 The state Department of Natural Resources and Conservation has given a green light to one of the final segments of the Whitefish Trail loop and a conservation easement around Smith Lake. The Stillwater State Forest of the DNRC last week released its notice of decision approving the environmental assessment for Whitefish Legacy Partners’ planned project to connect the trail from Beaver Lakes to Swift Creek, west of Whitefish Lake on state land, along with a public recreation use easement located east of the Swift Creek Trailhead in the Smith Lake area. Dave Ring, unit manager of the Stillwater, said there’s no significant impacts from the proposal. “This really is where you leave the edge of an urban area at the head of Whitefish Lake and in an area where we’ve made choices as a community about what’s important to us — to preserve this area while also still allowing access,” he said. Ring said the notice is a favorable decision meaning the project, with the mitigations outlined, has no significant impacts and can move forward to further design. The project covers what Whitefish Legacy Partners has termed Phase II of its larger Close the Loop project to complete the final pieces of the eventual 55-mile loop trail and protection of lands surrounding Whitefish. 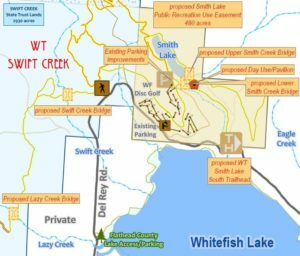 Legacy Partners, acting in conjunction with the city of Whitefish, plans to purchase about 11 acres of trail easement, 480 acres of public recreation use easement surrounding Smith Lake and convert the existing Swift Creek trail land use license on 5.4 acres to a permanent easement. Heidi Van Everen, executive director of Whitefish Legacy Partners, said WLP has been anxiously awaiting publication of the DNRC decision and is thankful for the support of the proposed easements. An estimated $2.8 to $3.8 million is expected in revenue to the state School Trust as a result of the easements. If the easements are granted, an appraiser would determine the full market value of the land under the easements. The environmental assessment places sideboards on the design and construction of trails and associated amenities, along with the expected eventual recreation use if the trail is constructed with the goal of minimizing potential impacts to resources. Ring said some of the areas are sensitive in terms of wildlife including spring habitat for grizzly bears and nesting areas for loons at Boyle Lake. Several requirements speak to minimizing impacts to wildlife including seasonal gated closures of trails through or near sensitive habitat areas in the spring and early summer. On the trail between Swift Creek and Lazy Creek and around Boyle Lake there will be a requirement that dogs be leashed, and dogs will not be allowed between the BNSF bridge crossing south of Boyle Lake and the Swift Creek bridge crossing. “On 90 percent of the trail dogs are allowed, but in this one area it just doesn’t make sense to have them there,” Ring said of the section between Boyle Lake and Swift Creek. The assessment says that trails should be designed to reduce the risk of bear encounters by increasing sight distances for mountain bikers and incorporating features that would discourage high speeds. To reduce impact to common loons, the trails near Boyle and Smith lakes should be relocated farther away from the shore. To mitigate impacts to wetland habitats, elevated boardwalks will be the primary structures to cross such areas. Van Everen says those mitigation requirements are useful to the project. She added that the requirements for areas requiring dogs to be on leash and those with seasonal closures are positives for protecting sensitive areas. Van Everen says Legacy Partners will look at additional community engagement as its first step in the process to make sure that the price tag for the easements makes sense and if trail users will be supportive of a trail network that requires seasonal closures and dog restrictions. Legacy Partners estimates the cost to construct the bridges in the project area at up to $1.3 million, and trail construction to cost up to $500,000. Under the easements, Legacy Partners would look to purchase from the state 2.8 miles of an existing licensed trail known as the Swift Creek Trail, construct about 4.7 miles of new trail and convert 1.2 miles of existing road to non-motorized trail. In addition, a boardwalk is planned to be constructed over wetlands along with three bridges across Swift, Lazy and Brush creeks. The new trail would connect the existing loop trail systems in the Swift Creek and Beaver Lakes area. A pedestrian bridge would also be constructed over the BNSF railway tracks. As part of the recreation use easement around Smith Lake, the plan calls for constructing 3.8 miles of new trail, and purchasing .6 miles of existing Swift Creek Trail. Two pedestrian bridges are planned to cross Smith Creek and a day-use area with a pavilion located adjacent to Smith Lake, along with fencing to protect the spillway and dam at the lake and a new Smith Lake South Trailhead are all proposed. Final location and design of trails, trailheads, parking, the pavilion and bridges still have to be finalized with DNRC managers. DNRC would retain the property and overall management of land within the easement for commercial timber and resource conservation. Legacy Partners and the city will likely eventually apply to the state Land Board for approval to purchase the trail easement, public recreation use easement and the Swift Creek Trail license conversion easement. Van Everen said Legacy Partners now begins the work of deciding how it will move forward. 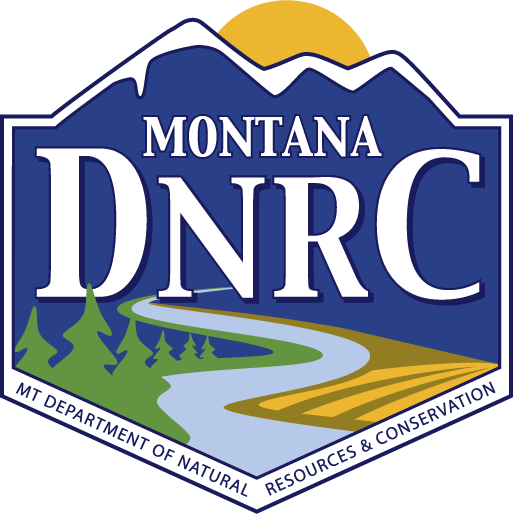 The DNRC is required to follow the Montana Environmental Policy Act to complete an extensive environmental review of projects proposed on State Trust Lands. The review looks at soils, hydrology, wildlife, safety and economics to determine the potential impacts of the proposal.